After exits from China and Southeast Asia, the ride-hailing giant’s eastern footprint hinges on India and promising spots, like Taiwan. Emerging market problems force a rapid pace of change. Safety buttons and a “lite” app are encouraging, but local rivals are moving faster. Uber's Asia Pacific Chief Business Officer Brooks Entwistle speaks at an interview with Reuters in Tokyo, Japan, November 27, 2017. Ride-hailing firm Uber sold its Southeast Asian business to local rival Grab in March 2018, taking a 27.5 percent stake in the enlarged Singapore-based group. Uber sold its Chinese operations to larger local rival Didi Chuxing in 2016, with a deal that gave the U.S. group a nearly one-fifth stake. 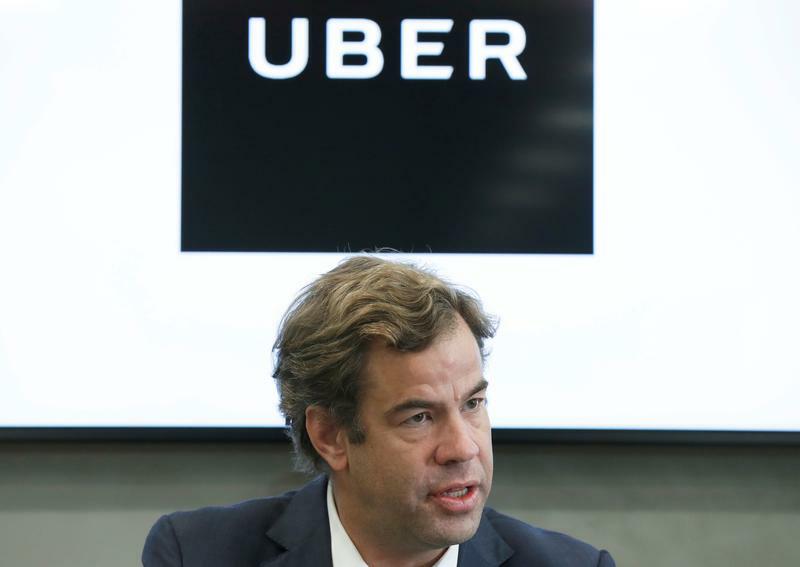 Uber has said it is considering selling shares to the public in 2019. Uber’s Asian business includes India, Hong Kong, Taiwan, Japan and South Korea. Globally, it is in 65 countries and more than 600 cities.